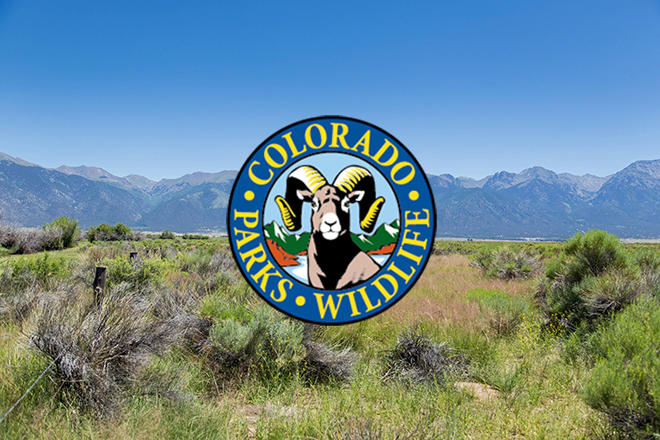 Colorado Parks and Wildlife will honor all veterans and active-duty members of the U.S. military, military reserve and National Guard on Veterans Day, November 11, with free admission to any of Colorado's 41 state parks. It's CPW's way of saying "thank you" by giving our veterans and active-duty military a chance to unwind and enjoy the wildlife and wild spaces across the state. "CPW is proud to offer free admission to our state parks in honor of Veterans Day to thank our veterans and military members," said CPW Director Bob Broscheid. "We greatly appreciate the selflessness displayed by these men and women through their service. Fishing, picnicking, camping, hiking, hunting and wildlife viewing are just some of the activities enjoyed in Colorado's state parks in November. 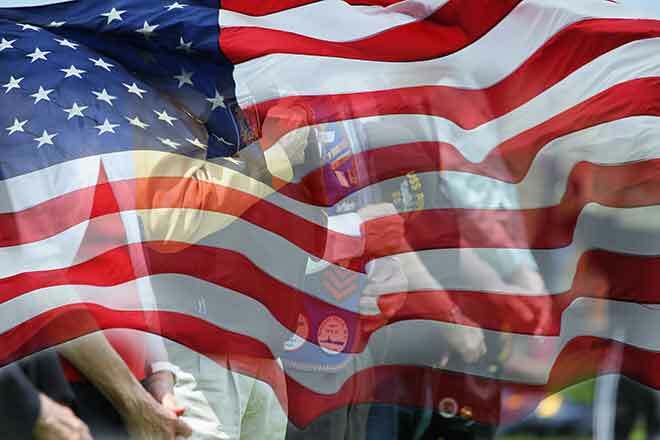 Use the Park Finderto locate a park near you and plan your Veterans Day visit.